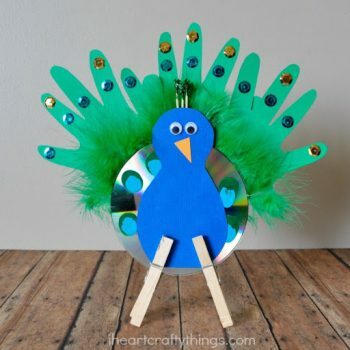 Turn your handprints and an old CD into an eye-catching peacock! 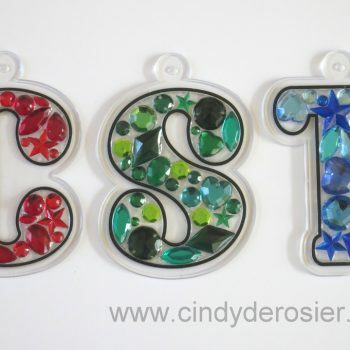 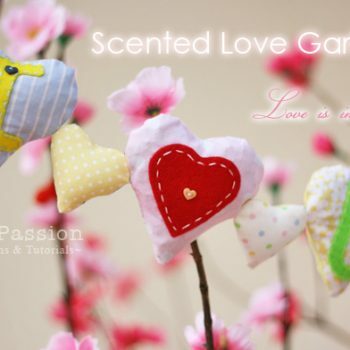 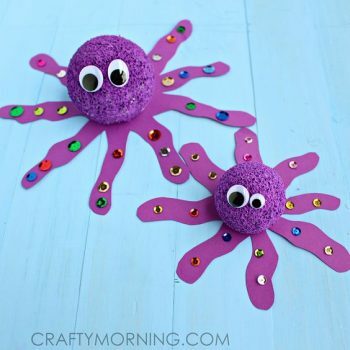 This colorful craft is so much fun! 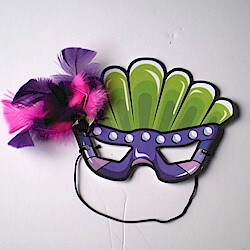 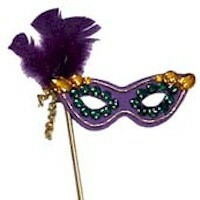 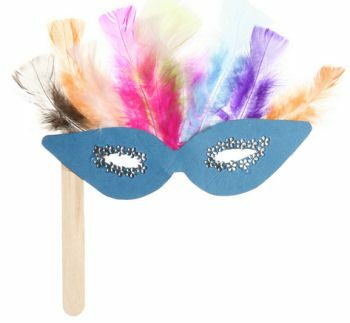 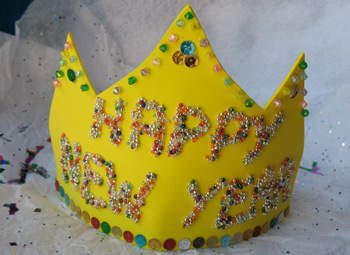 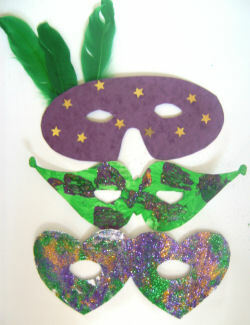 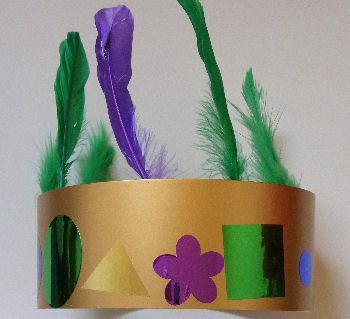 Make this fun Mardi Gras mask in just 20 minutes. 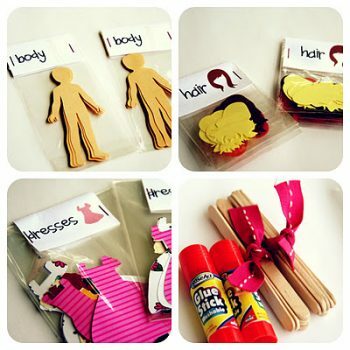 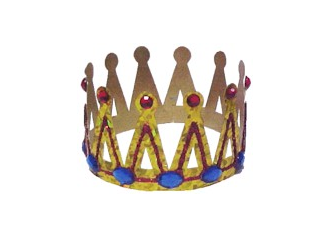 It’s great for dress up play, too. 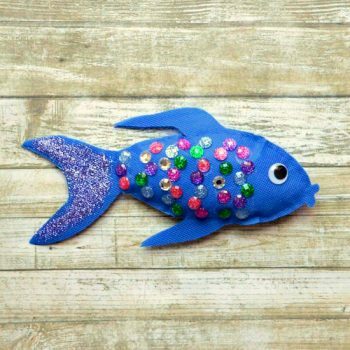 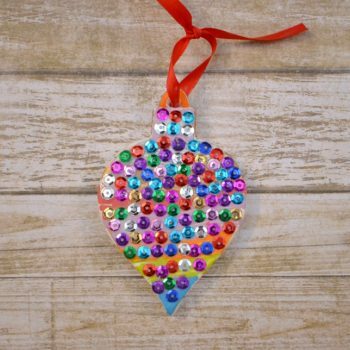 Kids will love creating this simple but fabulous Sequin Ornament. 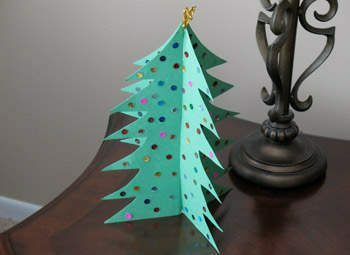 It looks amazing on a lit Christmas tree. 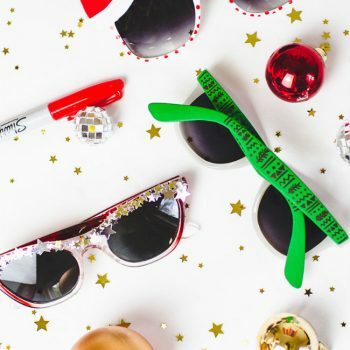 Jazz up some ordinary shades this holiday season! 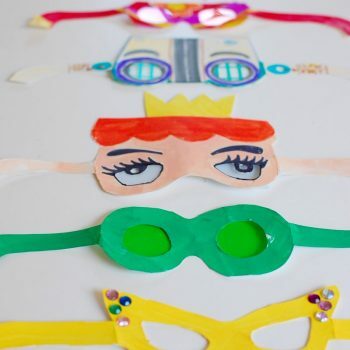 They’re easy to make and so much fun to wear! 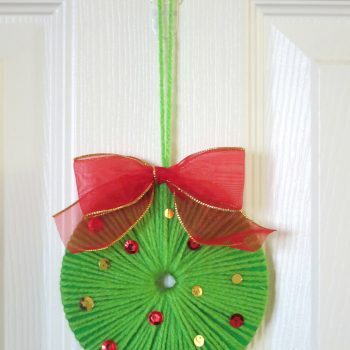 Use yarn to turn an old CD into a beautiful Christmas wreath. 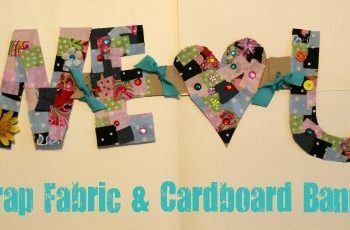 It’s fast, easy, and fun! 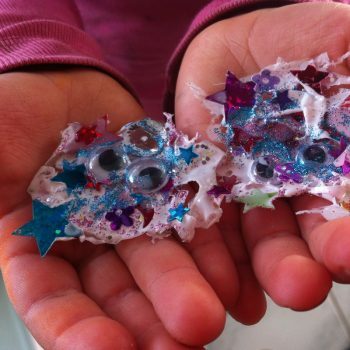 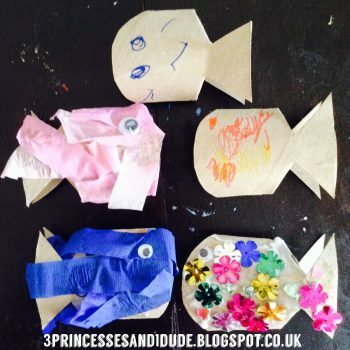 Turn empty cardboard tubes into a sea of fish. 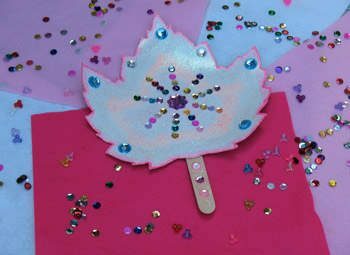 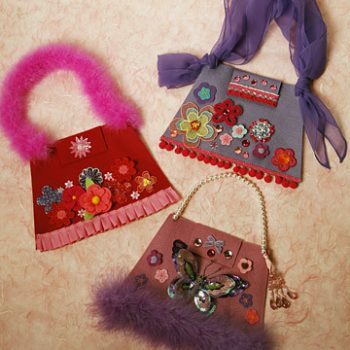 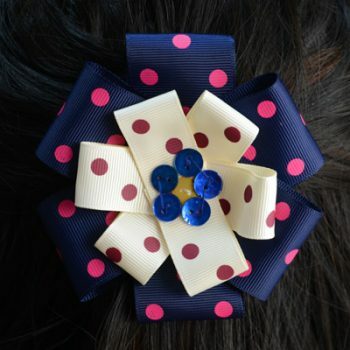 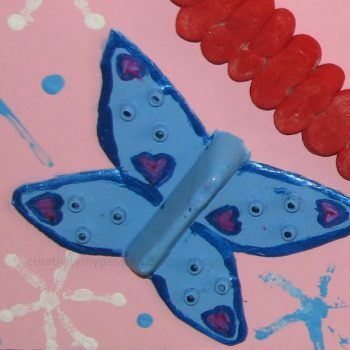 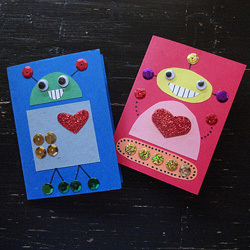 This fun project is easy enough for the youngest of crafters. 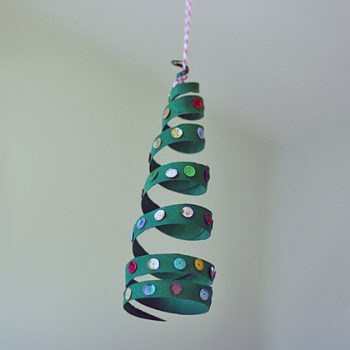 Make a festive ornament from a painted cardboard tube. 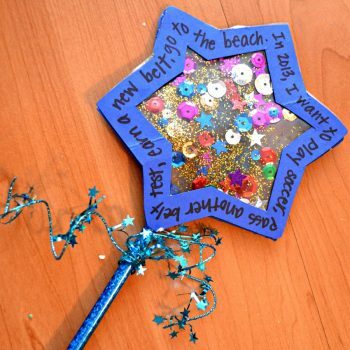 Great for hanging from the ceiling as well! 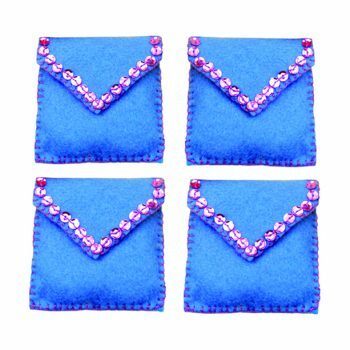 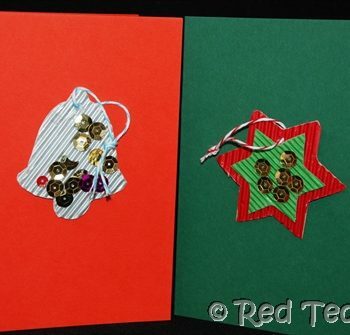 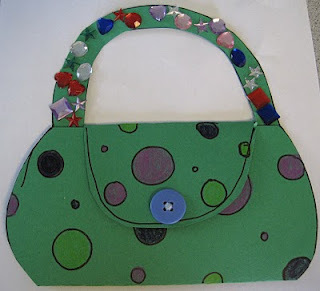 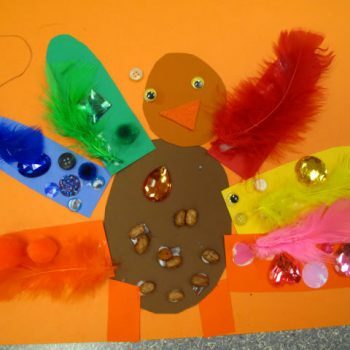 Make a little decoration and Christmas card in one from paper and sequins. 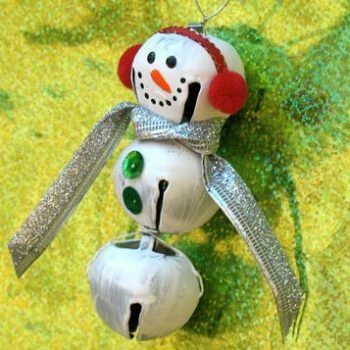 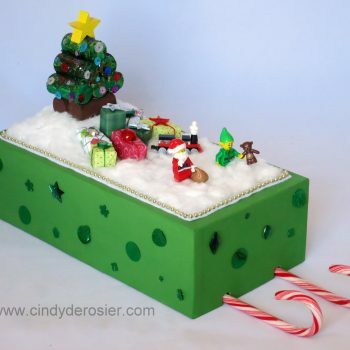 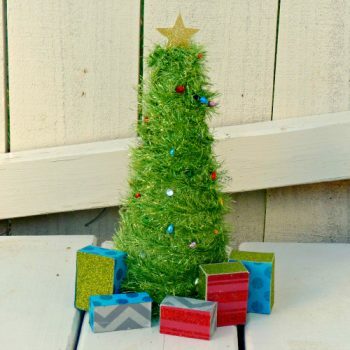 A fun Christmas craft for kids! 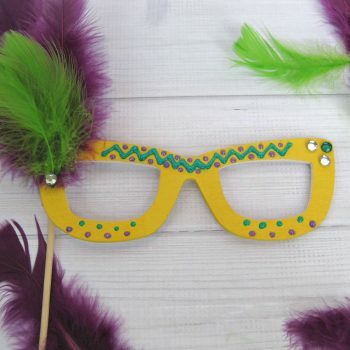 Make fun glasses from card stock and lots of decorative items. 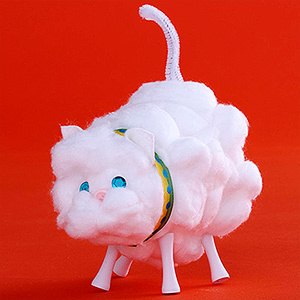 By covering a paper cup with cotton balls, you can make this fuzzy looking kitty cat.